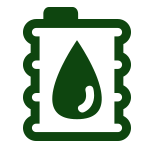 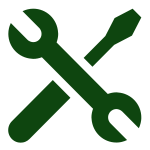 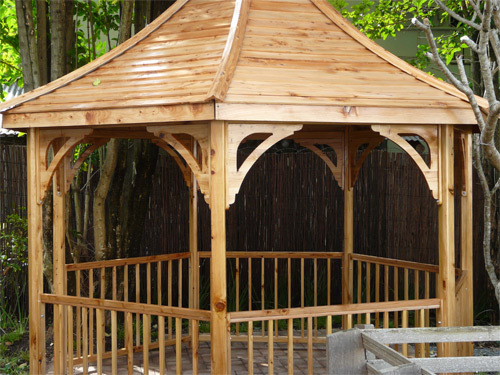 Building on the success of our traditional aluminium / fibreglass gazebos Patio Lace is proud to announce the release of a brand new gazebo manufactured entirely from Himalayan cedar wood. 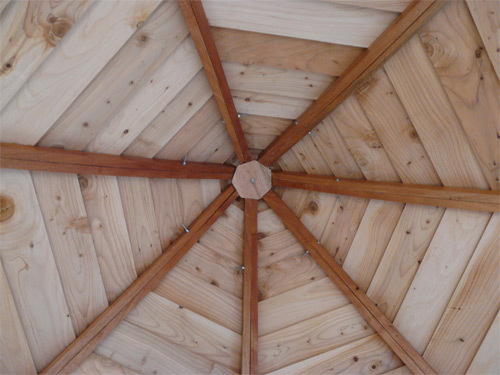 Himalayan cedar is in great demand as a building material because of its durability, rot-resistant character and fine, close grain, which is capable of taking a high polish. 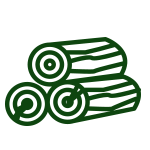 It is historically used to construct religious temples in Pakistan and India, and today is used extensively in the USA and Europe to construct homes from. 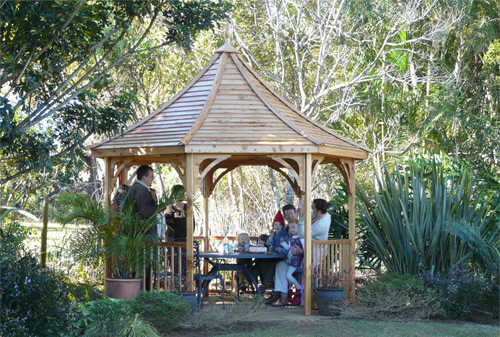 It is an ideal wood to construct gazebos and other outdoor wooden products from. 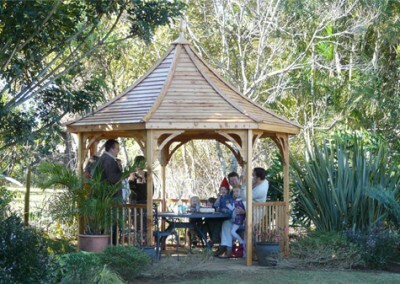 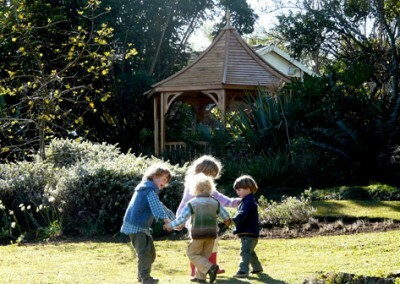 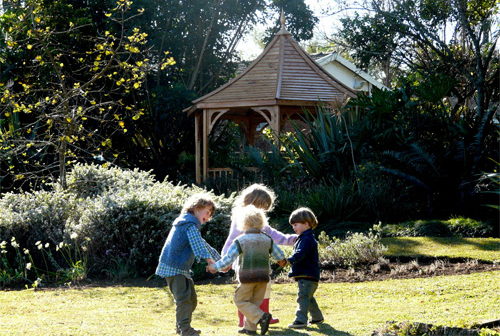 Best of all, these gazebos are also completely DIY and can be erected within a few hours. Available immediately in the most popular size: 3.5 m (10 ft). 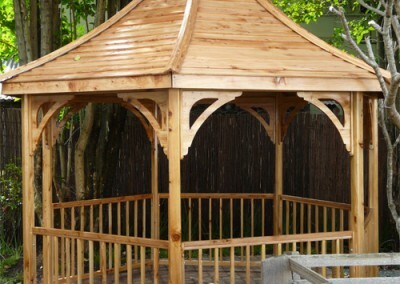 The Cedar Gazebo will in the coming months also be offered in other various sizes and shapes.